When you buy a home, you often plan upgrades or renovations to make it more suitable to your needs. The same goes for the landscaping. Landscape renovation or lawn renovations may be necessary to have the existing landscaping designed as per your aesthetic and functional requirements. In fact, you may need landscape renovation or lawn renovations even in your present home. If you get tired of the present landscaping or find it difficult to manage, you can have lawn renovations or landscape renovation to get your yard transformed and made into your treasured retreat again. We want you to get daily pleasure out of your landscaping. So, if you are not satisfied with the landscape of your property, don’t fret. Just give us a call for expert lawn renovations and landscape renovation services that re-create your dream landscape. 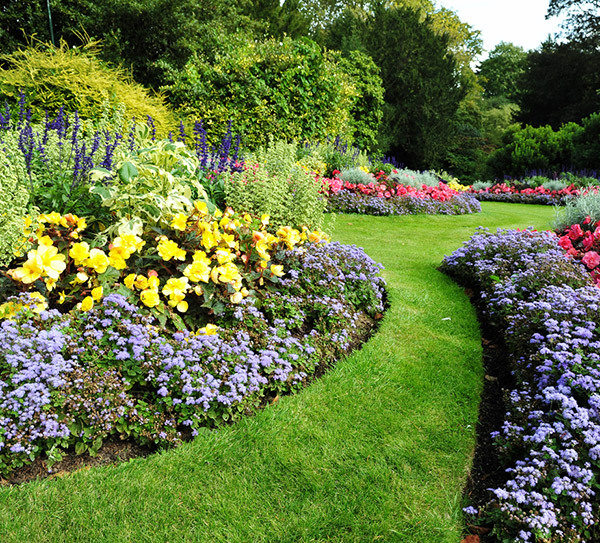 Our professionals can carry out any major or minor landscape renovation or lawn renovations. 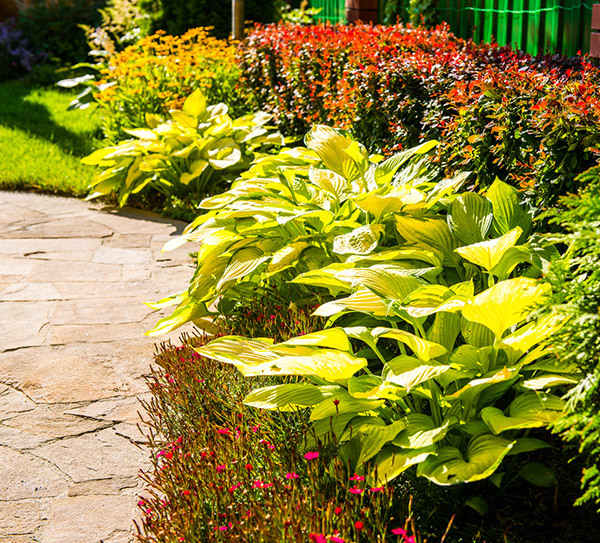 From new plantings to hardscape changes to complete landscaping overhauls, we handle it all. We strive for lawn renovations and landscape renovation that resolves all the problems you had with your garden or landscaping and creates inspiring outdoors that look great with minimal maintenance. You must have an idea of how you want your new landscape to look. 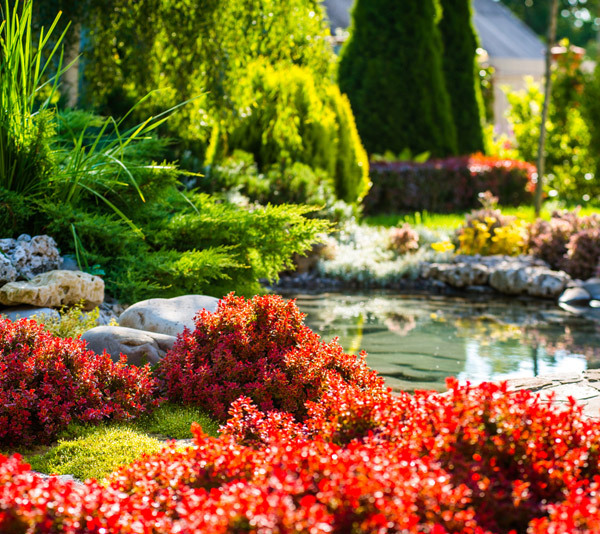 We put all our knowledge, expertise and experience into ensuring that our landscape renovation and lawn renovations turn your vision into reality.